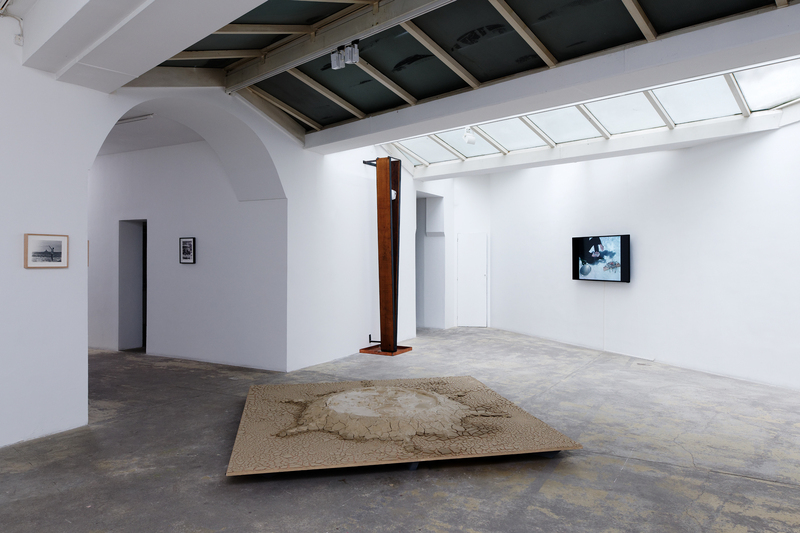 Galerie Georges-Philippe & Nathalie Vallois is pleased to present Kinetic Landscapes (1969-2016), the second exhibition dedicated to American artist Paul Kos following Allegories and Metaphors (1968-2012) in 2012. Desert and mountainous landscapes from the American West provide the backdrop and inspiration for this new survey, which includes an ensemble of kinetic sculptures and video installations, as well as a selection of photographs and drawings. 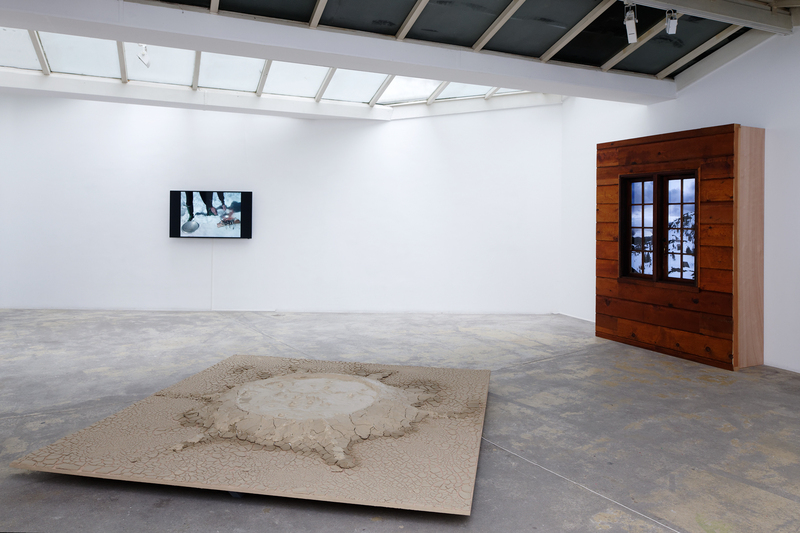 A prominent figure of conceptual art in the Bay Area since the 1960s, Paul Kos is known for his dynamic use of natural substances and his overall predilection for simple materials or objects in relation to a given site. Whether they are indigenous to the environment within which he chooses to create, or they relate to its folklore in a broader way, these elements always playfully animate and sometimes even complete his artworks ranging from performance-based films, videos and photographs, to kinetic sculptures and installations. 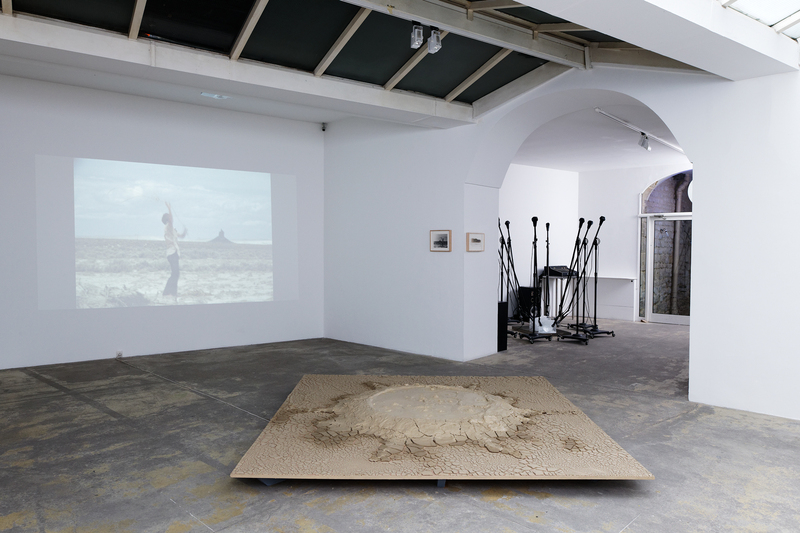 At the crossroads with Land Art and Arte Povera, his practice is also a quintessence of the wittiness that distinguishes conceptualism on the West Coast from its rather austere yet historically dominant counterpart in New York. 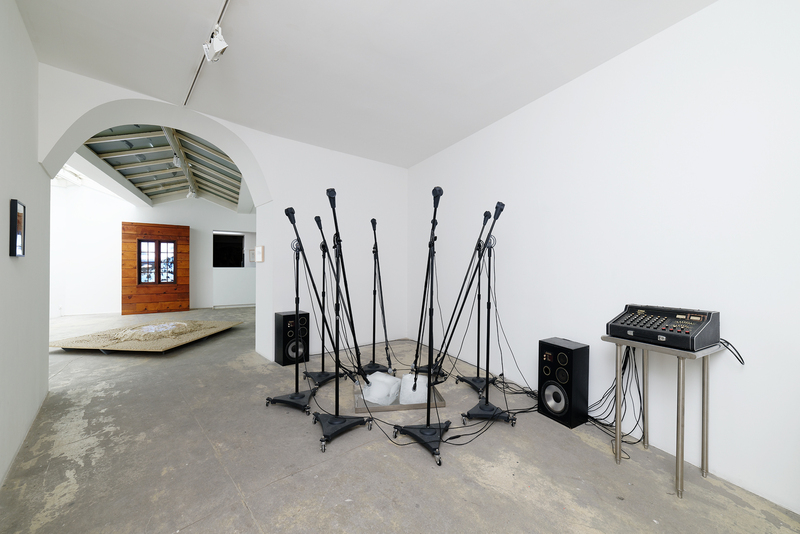 Whereas salt was the very first natural substance Paul Kos worked with, it was soon followed by ice, which has since become one of the most recurrent motifs performing, and often literally so, in his art. 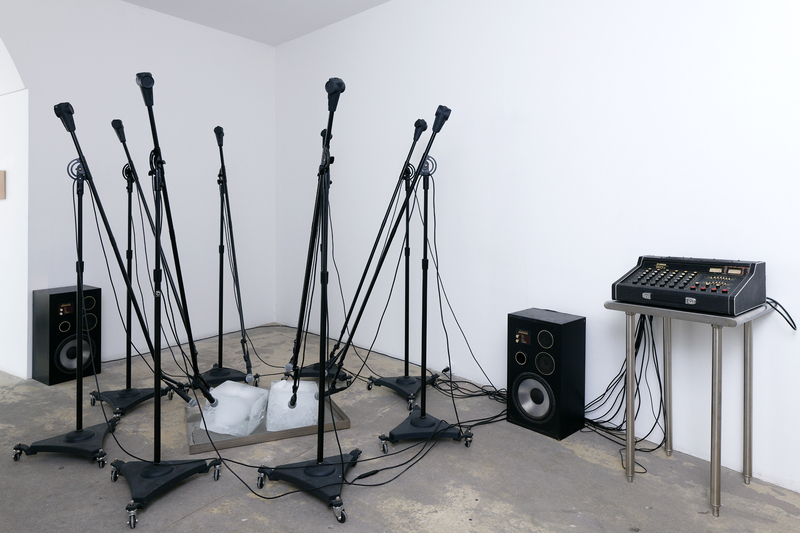 Such is the case here in The Sound of Ice Melting (1970), which consists of eight microphones encircling and amplifying the faint moan of a big ice cube melting on the gallery’s oor. Although the artist obviously couldn’t predict at the turn of the 1970s the current battle against global warming, many of his artworks, and particularly this one, appear today as if they had been portending it all along. 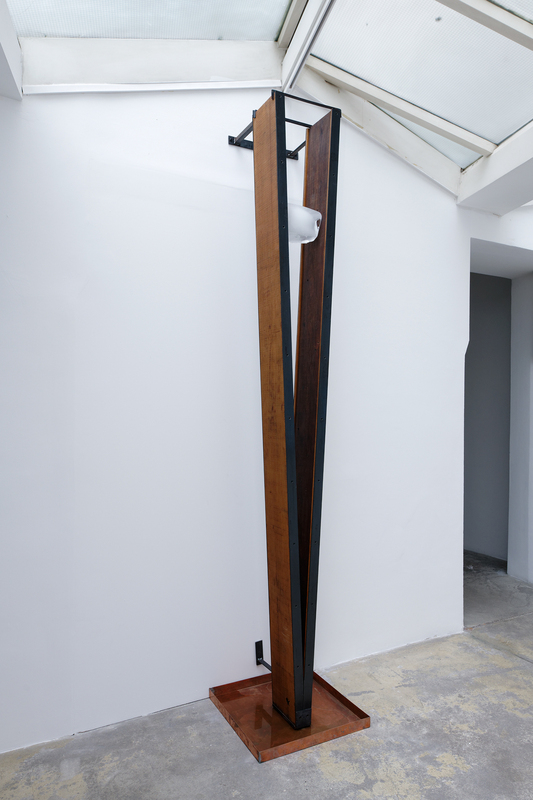 A more recent example included in the show is Kinetic Ice Flow (1969/2013) another ice block slowly deliquescing between two long wooden boards and eventually replaced, about every two days. Next to this minimalist, almost imperceptible ice-skating spectacle, real, wild and hazardous landscapes also have pride of place, for instance in the video installation Donner Pass (2015) representing a romantic sunrise over the eponymous mountain lake that was once the frosty theater of the Donner Party and its cannibal ordeal during the gold rush. And while the photograph Seracs (2016) further crystallizes toy figurines of alpinists inside little ice cubes, the temperature more or less fortunately rises back along with the other artworks on display. Among them, the oor installation Condensation of Yellowstone Park into 64 Square Feet (1969/2016) presents a continuously bubbling, geothermal-like mixture of sulfur and mud; the video Ice makes Fire (1974) documents a young Paul Kos successfully carving a piece of ice into a makeshift lens so as to start a fire in the snow; and last but not least, the life-sized projection Roping Boar’s Tusk (1971) shows him this time doomed to failure as he attempts to catch with a lasso a volcanic plug on the distant horizon.